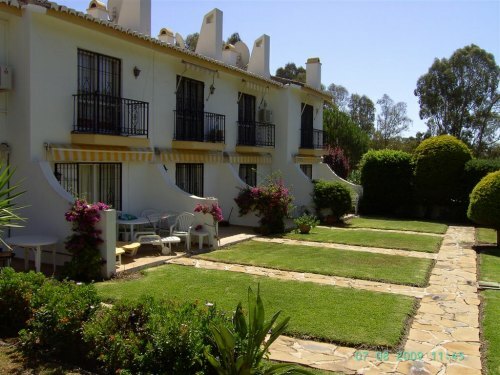 The community of Parque del Paraiso is situated in a tranquil valley within the urbanization of Sitio de Calahonda, just 30 minutes drive from Malaga airport. This residential community comprises of forty townhouses built over twenty years ago. 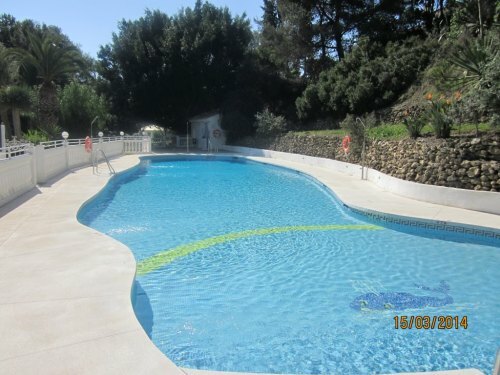 There are two swimming pools, an outdoor one for use in the summer months and a heated indoor one for use in the winter. The community is securely gated and has mature, well maintained gardens within. The gardens are all communal, as is the car parking which is off road. 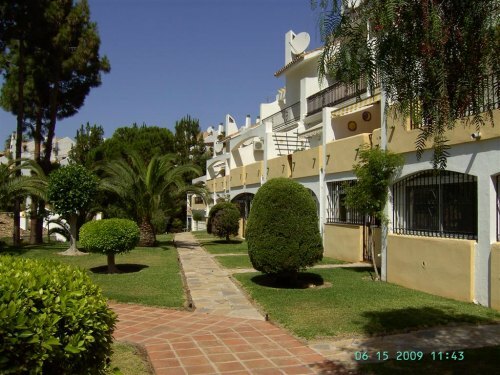 It is located close to all amenities and only a five to thirty minute drive seperates it from numerous beaches, golf courses and the ports of Cabopino, Marbella, Banus and Fuengirola. Would you like to put your property in the market place?